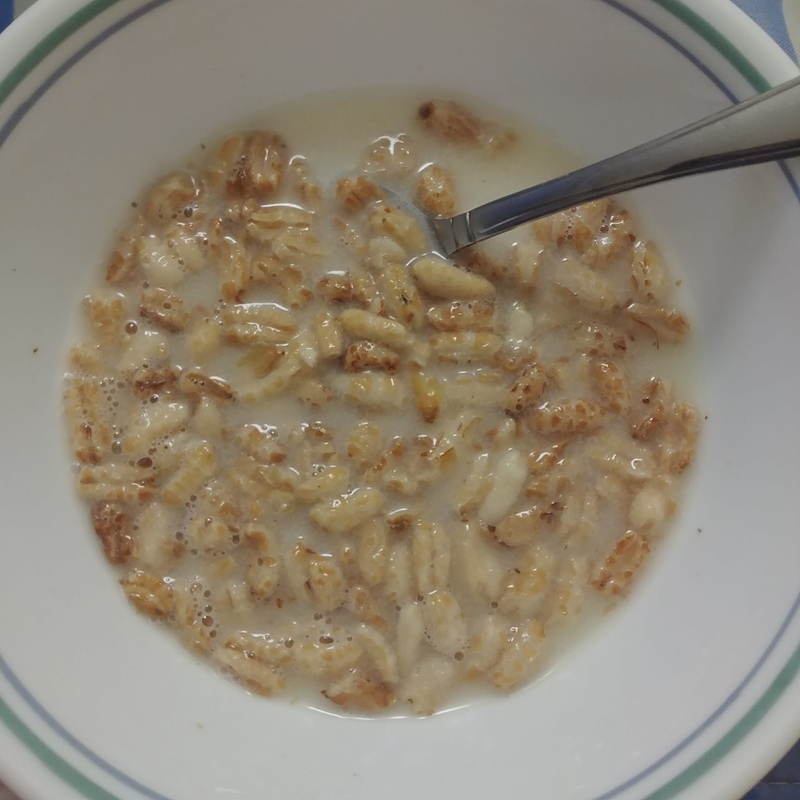 If you follow this blog you know that I've been on a quest for a sugar-free organic cold cereal for the past several months. So when I found this product on the supermarket shelf, I was really hopeful. 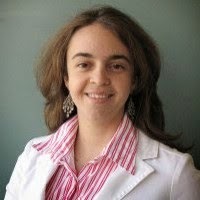 Could this finally be the one? The price is not exactly cheap (considering it has only 170g), but since I've been on this quest for so long, I've decided to give this one a try. I initially tried it raw (without my non-dairy milk) and it tasted very sweet. It is very airy and fluffy. I found the taste and texture to be very similar to those puffcorns that I used to eat when I was a kid. 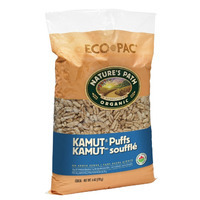 Since they were similar to puffcorns, I wanted to see if I could eat them raw (without my non-dairy milk), but after a while it just felt too dry (like most cold cereals). So I went ahead and poured my rice milk on it. I felt like a little kid when I heard the puffs cracking just like rice crispies (for an in-depth explanation of why puffed cereals make this sound, check this page). I also added the rice milk to see if the taste would change. But it didn't get any sweeter (or less bitter) with rice milk. However, the puffs became very moist (like it happens to rice crispies). I liked that the package is eco-friendly. I've been trying to be a more conscious consumer when it comes to packaging, so this brand has really made it easy for me. My only issue with the package is that I wish it was bigger. That way I could pay less per weight and use less packaging (even if it the plastic is eco-friendly, I'd still rather use less of it). 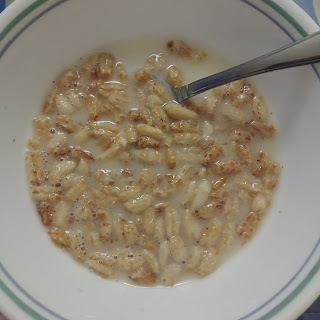 As you might remember from a previous post, I've had issues before with cereal not being as filling as expected. So I was very curious about this one. I poured 1 serving as directed in the package (1 cup) but I did not feel full at all. I'm used to eating oatmeal and whole wheat bread, so this felt very light. Even though I wanted something light that day, this was too light and I had to eat a slice of bread (after I finished the cereal) to feel satisfied. I also liked this cereal because its organic. Trying to find cereal that is organic and refined-sugar-free at the same time is very challenging. This one is definitely a find, but only for a very light breakfast. After I first tried this cereal, I've also found myself snacking on it. I think the idea of using it as a snack came from the realisation that it tastes like puffcorns. It was a helpful snack when I wanted something small to tidy me up while I prepared food (I'm so focused on work sometimes that I only remember to cook when I'm already pretty hungry). In conclusion: if you can afford it, I highly recommend this cereal. It is a good choice if you are looking for a very light organic refine-sugar-free breakfast cereal, or if you are going to eat other things with it (fruit, eggs, etc). 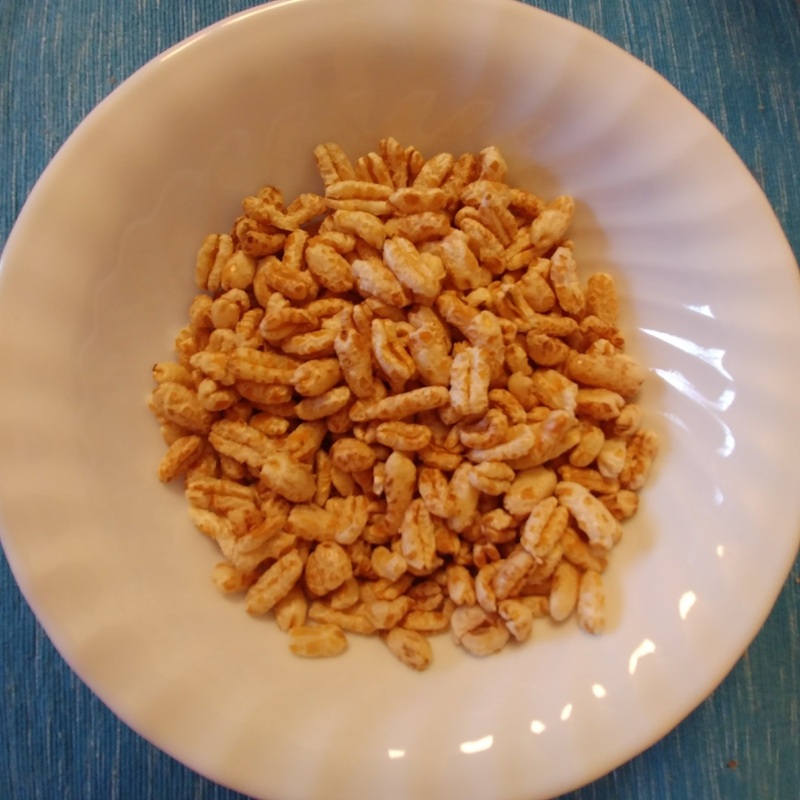 I will also recommend this as a snack, especially for kids, if you want a healthy alternative to puffcorns. I will keep on buying this until I find something better. PS: use promo code 3HSUMMER18 on this link to get $10 off $40, on lots of organic foods and snacks.